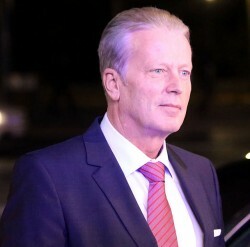 In an interview with Wirtschaftsblatt, Austria’s economy minister, Reinhold Mitterlehner, forecasts an economic growth rate of 2 % for the next year, 2014. The predicted growth rate of 2 % for Austria’s economy in 2014 by Commerce Secretary Mitterlehner is higher than the estimates by the EU commission, IHS and the Austrian Institute for Economic Research (WIFO). While the commission predicts a growth rate of 1.7 %, Mitterlehner sees a potential in private consumption and an accumulated demand in all areas.